cars, buses, Trailers, & more! 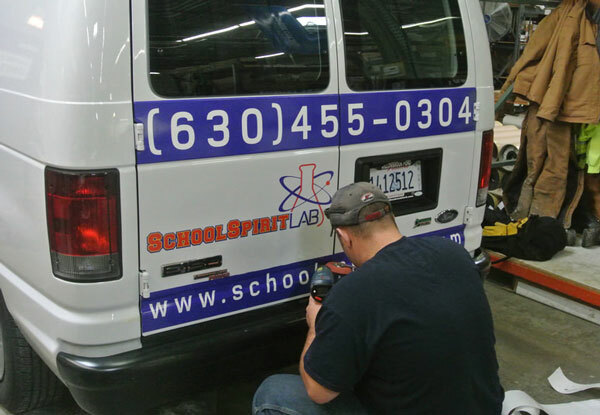 Get more mileage out of your marketing with vehicle graphics! Improve your brand on the road with custom wraps for buses, cars, and even RVs. Our magnets are durable in the outdoor elements, easy to apply, remove and re-apply.